One would think that the rise of mobile devices would have allowed all display manufacturers to thrive. Unfortunately, that hasn’t been the case for Sharp Corp, which just happens to be one of Apple’s biggest suppliers. In order to survive, the Japanese display maker has implemented a three-year “rehabilitation roadmap” that includes receiving help from Samsung, according to Reuters. The newly released business plan calls for Sharp to produce more panels for customers like Apple and Samsung. This follows a failed attempt to boost their TV business. 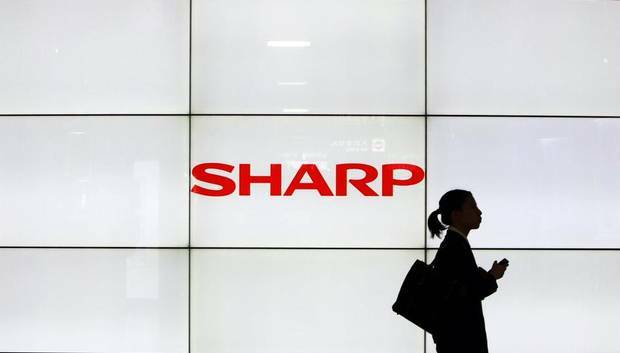 “For Sharp, the way forward is to forge various alliances to generate new opportunities," says Kozo Takahashi, Sharp’s newly named president. 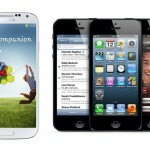 In March, it was announced that Samsung would take a 3 percent stake in Sharp. As The New York Times noted at the time, the Samsung-Sharp relationship could “reshape tech alliances.” And it shows “how serious (Samsung) is in winning a global battle with Apple for dominance in the lucrative market for mobile devices.” One of the reasons cited for Sharp’s recent closeness with Samsung is “slowing growth in its business making screens for Apple's iPads and iPhones.” According to Reuters, analysts see projected annual profit growth at Apple to average less than 5 percent over the next decade. This compares to an average of 60 percent over the past five years. This doesn’t mean that Sharp is giving up on the iPhone maker. 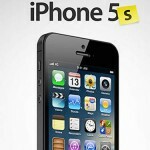 In fact, the company is likely to begin production on the next generation iPhone in the coming weeks. Rather, Sharp is making sure that Apple isn’t the only company they are relying on going forward. See also: Apple Might Have No Choice But To Take A Bite Out Of Sharp.